How do you choose a real estate agent? Why should you pick us? As father and daughter, we've known each other a long time! We know each other's strengths and weaknesses. We are dedicated to our family business and our clients. We want to leave a legacy for the next generation. We truly see it as "our family serving yours." We can help make your first home buying experience an enjoyable one or we can help you locate that vacation home in the mountains. Want to downsize? We’re experts at that as well, and can help structure a sale that protects your assets while finding the perfect new home. There are different things you need to consider if you are buying a downtown condo, new construction or a rural mountain retreat. We have experience in each of these areas, and we will use that expertise to make sure you get the best deal possible on your next purchase. We take pride in helping our clients accomplish their goals. If you are selling, we will do the research to help you determine the right price for your home, market extensively and walk you through the process all the way to closing. Be sure check out our Property Valuation Tool to give you a ballpark price for your current home. Give us a call and we will get down in the weeds for more specific pricing strategies based on the closest comparable properties and conditions. If you are buying, you've come to the right place. Our website is all you need to research any property or community on the Northern Front Range. No one has better buyer tools. Whether you are relaxing at home with your laptop or tablet or driving a neighborhood and see a for sale sign, you can utilize these tools on all your devices for home searches. So be sure to bookmark us! If you sign up with your email address, you will receive updates based on your searches. Remember, buyers pay no commission to agents so you get our service, tools and expertise for free! If you are buying AND selling, ask us about our special program for two-sided transactions. With our combined years in the real estate industry, we've put together a fantastic team of professionals to help you reach your goals. We have on call experienced lenders, home inspectors, stagers, title professionals, photographers, handymen, locksmiths and so on. Give us a problem and we will help you find the solution. Imagine being in the midst of a real estate transaction and not being able to reach your agent. Sadly that happens more often than you might believe. We pride ourselves on clear communication and quick responses to your questions and concerns. Call us. Text us. Email us. Anytime. Because we work as a team, even if one of us is temporarily unavailable, the other will be on call to you. With our team you get "two for the price of one." We hold to the highest ethics of our industry. We will operate with honesty and integrity with our clients, other realtors and everyone involved in our business. Our reputation is our gold standard. Our business is founded on the satisfaction of our clients and their referrals. We are not just real estate agents. We are REALTORS. We are members in good standing of the National Association of Realtors, Colorado Association of Realtors, the Loveland/Berthoud Association of Realtors and the Fort Collins Association of Realtors. We are very proud to associate our team with RE/MAX and RE/MAX Alliance. 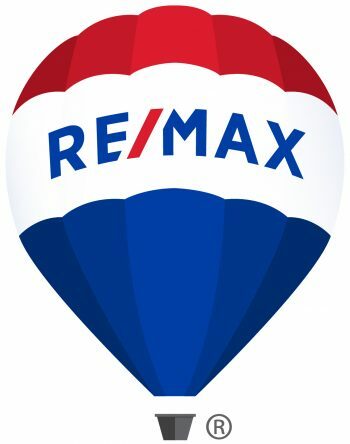 RE/MAX is the largest real estate company in the world and its home is here in Colorado. With over 110,00 agents world-wide, the power of the brand cannot be overstated. RE/MAX agents sell more properties per agent than any other company in the world. Every 30 seconds a RE/MAX agent helps buy or sell a property. We bring the power of this international brand to you! Coy and Ashlea were focused on our needs. The strategies to increase the buyer's first offer were effective and we got our asking price! Very professional, knowledgeable about the front range area, easy to talk and patient. I would recommend Mr. Wylie to any interested in home buying. 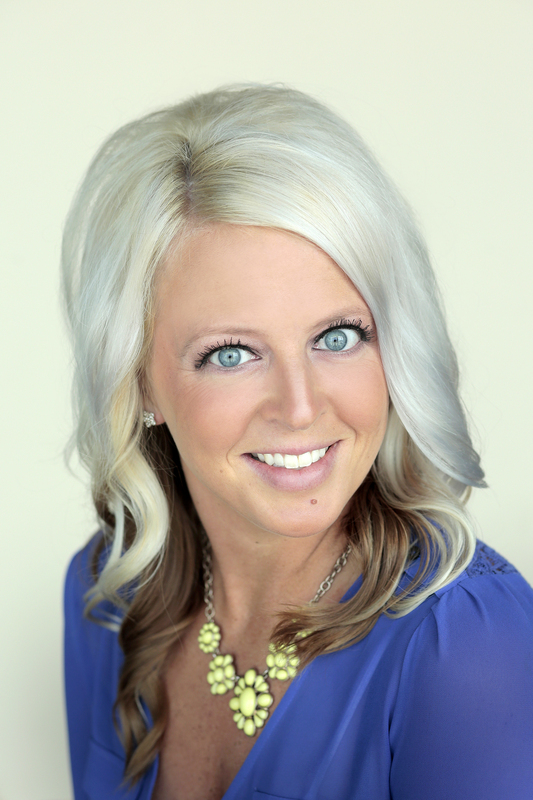 - Allen & Mackenzie W.
I would highly recommend Coy to anyone in need of any type of real-estate transaction. Coy is very professional and effective. 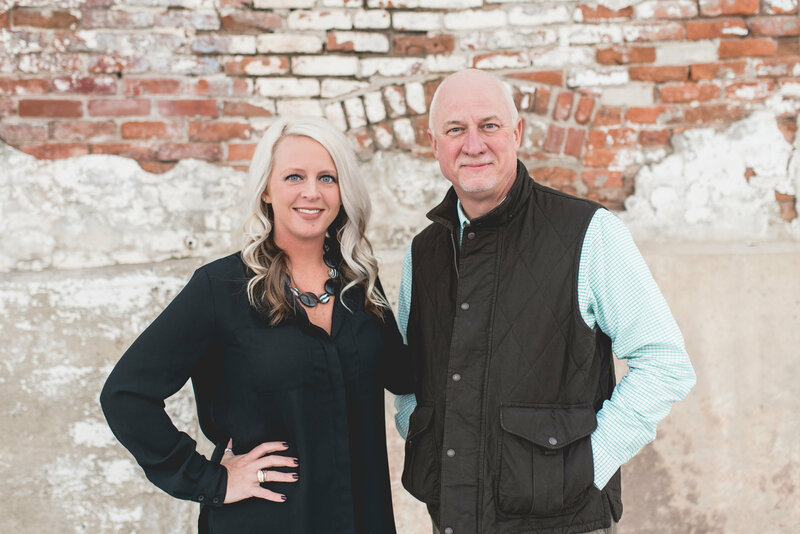 Not only is Coy great at what he does he has all of the resources you would need to address anything throughout the process of buying and selling real-estate. Coy is excellent at closing transactions and easy to get a hold of. 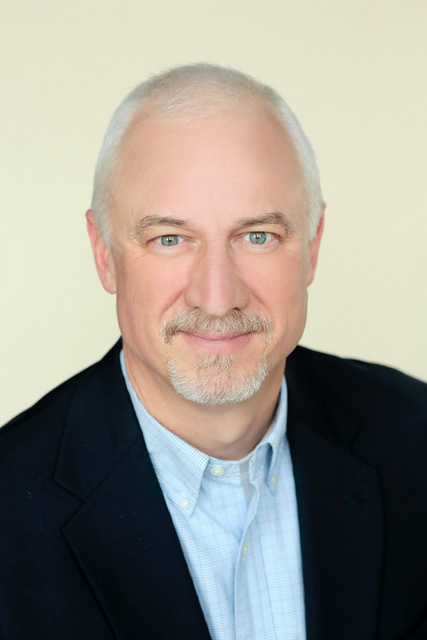 The combination of his professional knowledge and sharp responsiveness makes Coy an asset to buyers and sellers. - Steven and Roselyn J. Awesome Realitor, went above and beyond our expectations. Coy had the experience and knowledge to make our sale easy as well as profitable. Definitely the go to guy in Northern Colorado. Coy was by far the friendlest and most professional realtor we've ever had. 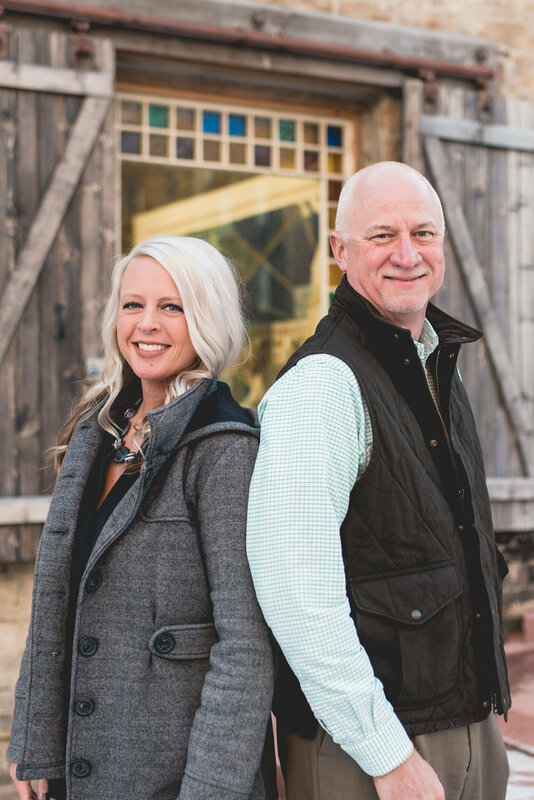 He helped a challenging transaction run smoothly and now we are living the Colorado mountain lifestyle we dreamed of. Coy wasn't just a "realtor." He treated us like a friend, and we look forward to fishing with him one day :-) Thanks again Coy!! - Matthew & Susie D.
Dealing with Coy was a pleasure. He put in very long days to help us buy a house in a week. Plus, he is a fly-fisherman and they are of good character! Coy made the entire experience a joy! We used a VA loan and he stayed on top of all the necessary documents, not an easy task! We appreciated his listening skills and understanding our sense of humor... Highly Recommended! Our experience with Coy was all good. He was thorough, responsive and patient. he understood what we wanted in a home. There isn't enough time or space to express the joy in our experience in both selling and purchasing our properties. Coy was absolutely exemplary! A personal thank you from the Chapman's to Mr. Wylie. Coy was great in all ways. He was immediately available whenever we had questions and very friendly, honest and pleasant to work with. Coy was amazing and walked us through everything step by step in the process. He made selling and buying a house seem painless. Thank you Coy!